Loreto is a beach destination located in the North Eastern región of the state of Baja California Sur, about 350 km North of La Paz. This is a calm tranquil paradise blanketed in natural wonders like the Marine park and surrounded by a small number of islands, which make Loreto an ideal place to live, particularly for people that love going to the beach and enjoying aquatic sports like snorkeling, fishing, and scuba diving. 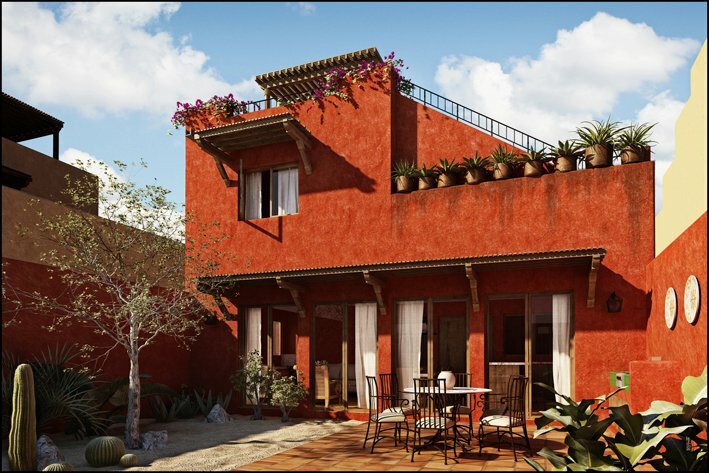 Many types of housing is available including single-family, condos, villas and apartments are offered with prices ranging from the low $100's (2,487,472.00 MXN) to over $800,000 (15,304,320.00 MXN). Natural beauty surrounds this small town. Jacques Cousteau called it "The World's Aquarium" as it is a paradise for Scuba divers. It is a birthing place for gray whales and also offers turtle preserves. 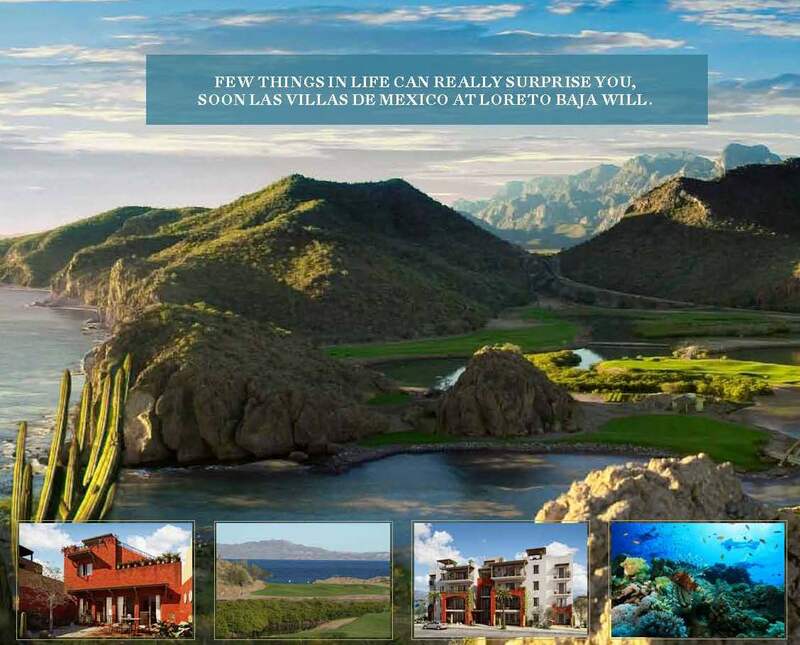 Loreto is a tourist resort known for great snorkeling, and fishing, but also has a golf course and a tennis center. Temperatures are in the 90's during summer months. If you don't love outdoor activities and water sports you won't find much else to do. The climate here is hot and humid with the hottest temperatures from June through October and have average highs of 93 degrees with winter temperatures in the 60's and 70's. The hurricane season (June through November) is a concern for Loreto, with the last one hitting in 2006. Loreto is a quiet fishing village that does not offer the glitz of other Baja towns. There are several seafood restaurants here along with Mexican, Latin, and pubs most with great reviews on TripAdvisor.com. Culturally, there are several sites and Missions that are considered historical monuments, but Loreto draws tourists and expats for its overall beauty and outdoor activities which include many sightseeing boat tours, fishing charters and water sports. There are popular town festivals celebrated in September and October. Crime rate here is low and does not have the drug violence that affects other parts of Mexico. Medical standards are high in Baja. North Americans often choose to have dentistry or medical treatments or elective surgeries done here because of the quality of the care and the cost. Loreto has only two main roads with many side streets made of packed sand. The city is served by Loreto International Airport.